Carolyn & Jack ...together at last (1024x768). 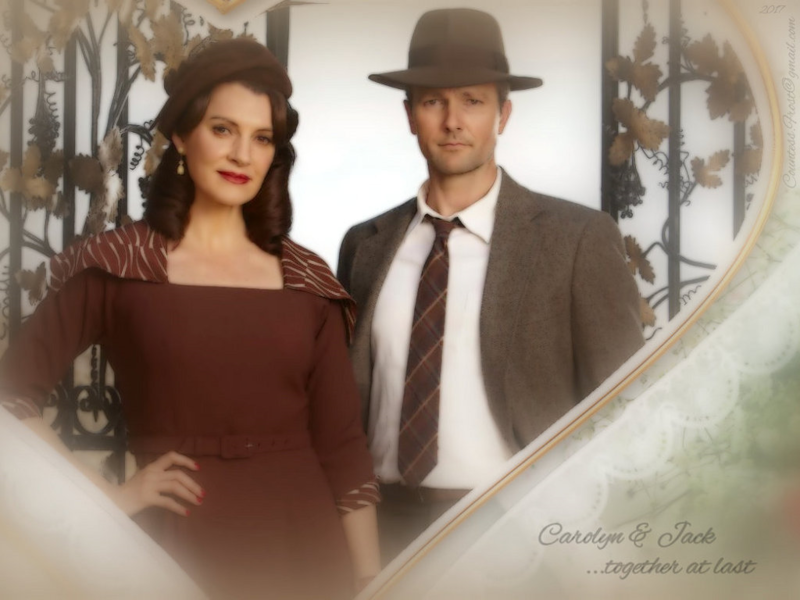 Carolyn & Jack ...together at last (1024x768) 바탕화면 created 의해 me features Carolyn (Sara Wiseman) and Jack (Craig Hall) of the Australian TV series 'A Place to Call Home'. 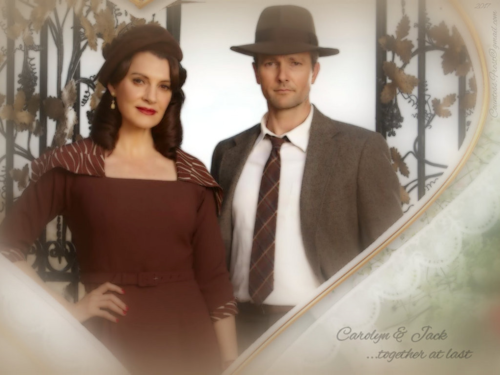 HD Wallpaper and background images in the TheCountess club tagged: a place to call home aptch australian tv series carolyn bligh sara wiseman jack duncan craig hall fan art wallpaper thecountess.